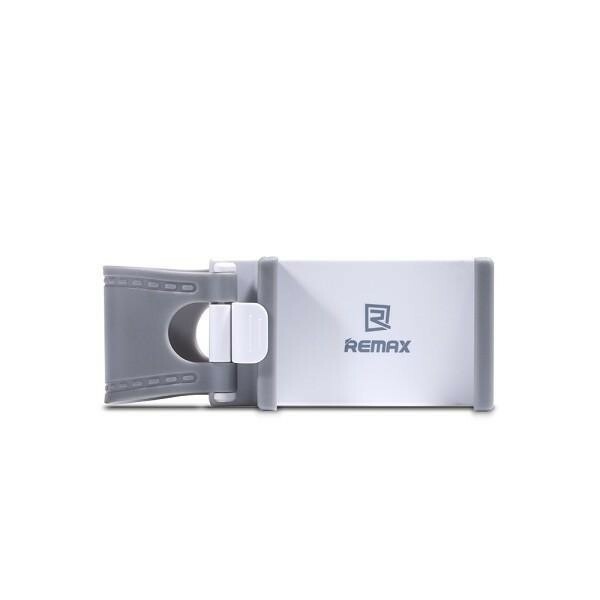 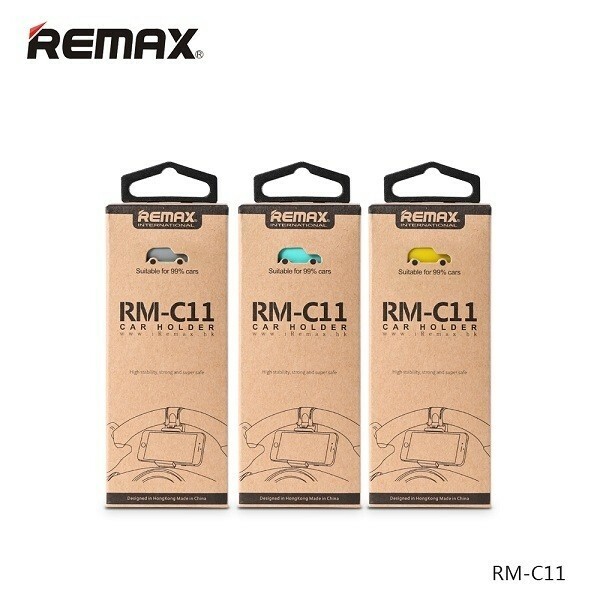 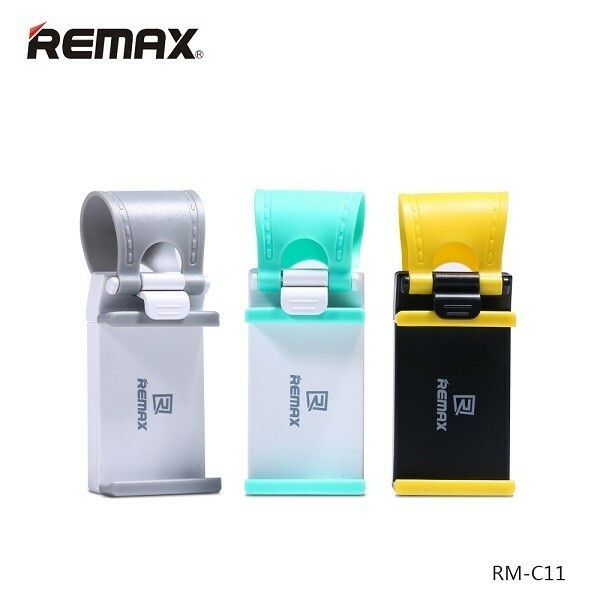 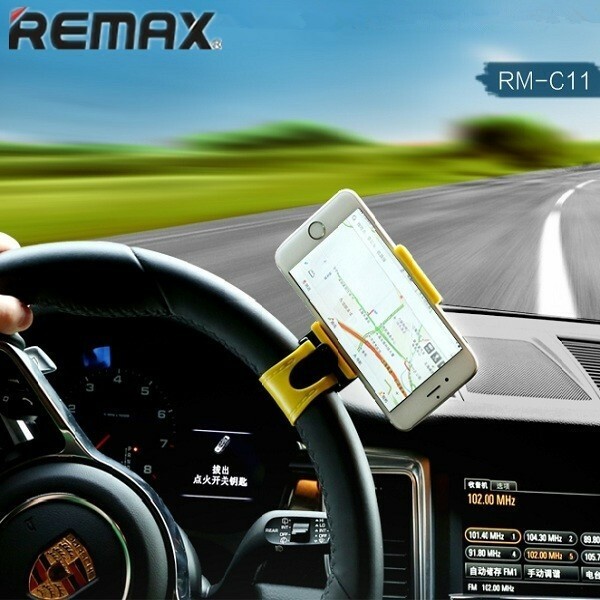 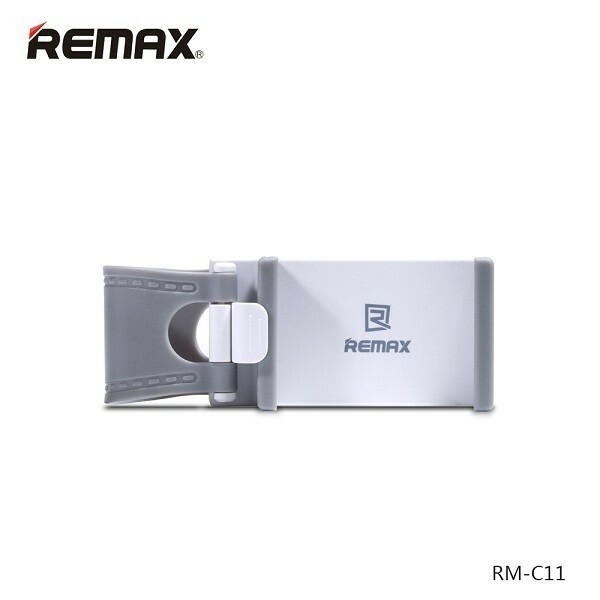 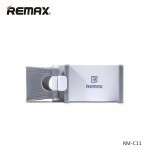 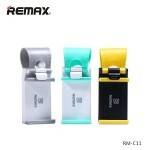 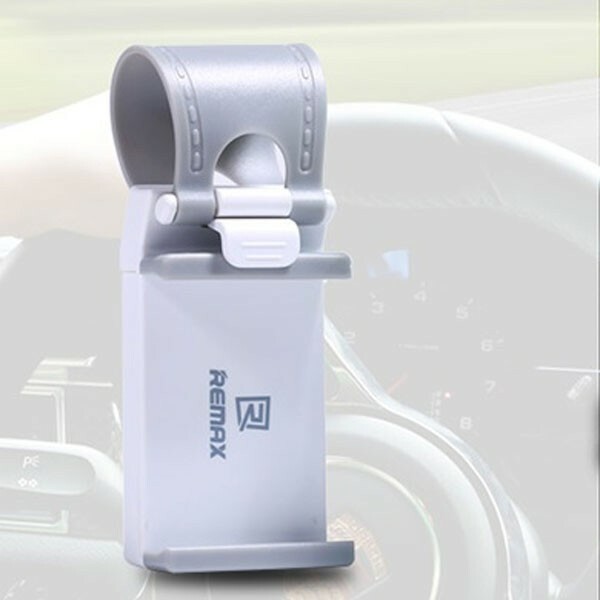 With Remax Phone Holder Car GPS Steering Wheel Support for 3.5-6.0" Mobile Phone, you will be closer to your cellphone when you are driving. 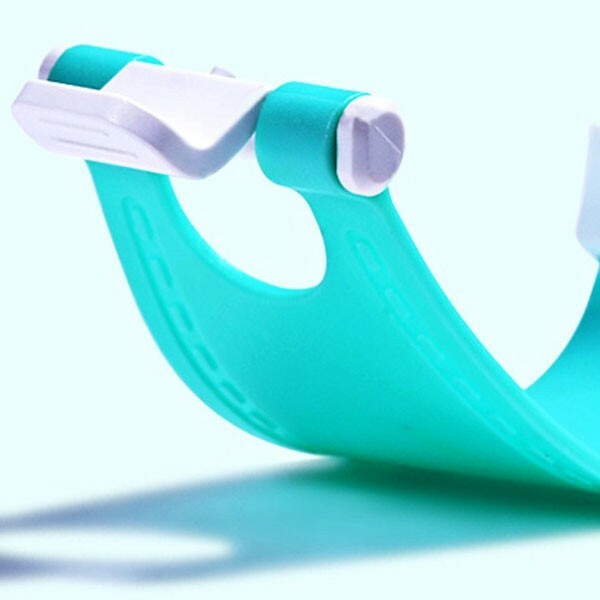 Adopting high-grade ABS and silicone material, this holder features high strength and solid structure for long-term use. 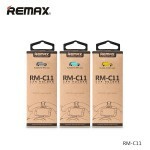 The environmentally-friendly material features high tenacity and abrasion resistance for longer working life. 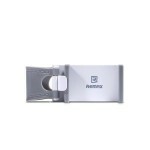 Highly compact design enables it move freely without security risk. 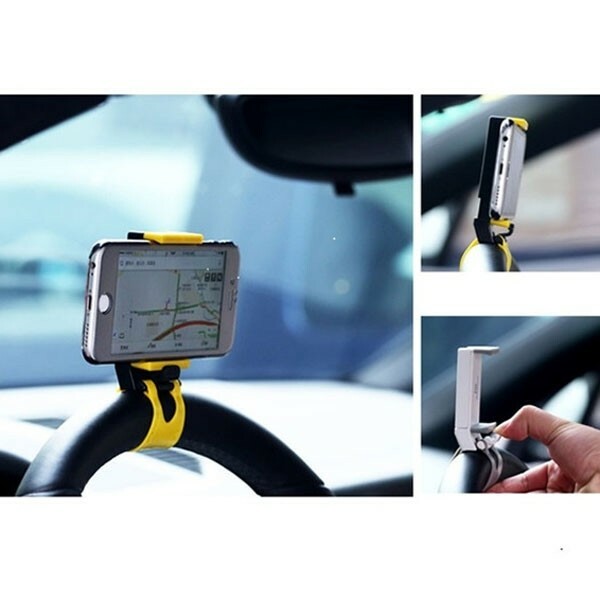 Thanks to its simple design, it doesn't affect the installation of steering wheel cover. You really deserve it!